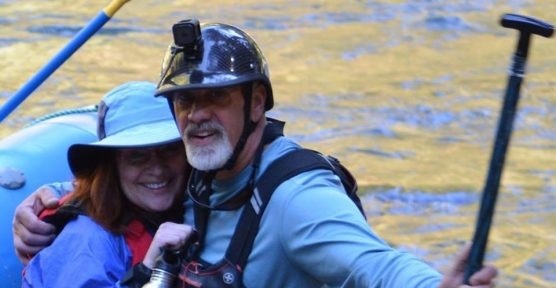 North Umpqua Outfitters, USFS permit holder since 1992, toll free phone number and email is provided for easy reservations. 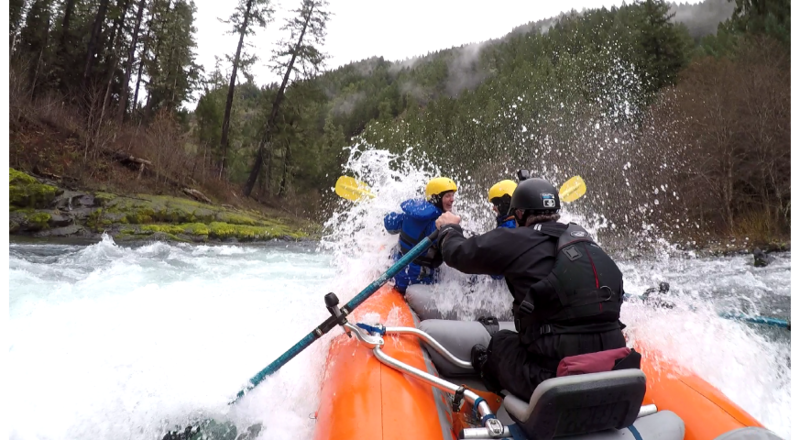 You will feel safe knowing that North Umpqua Outfitters guides are all local residents and this is their “Home” River. 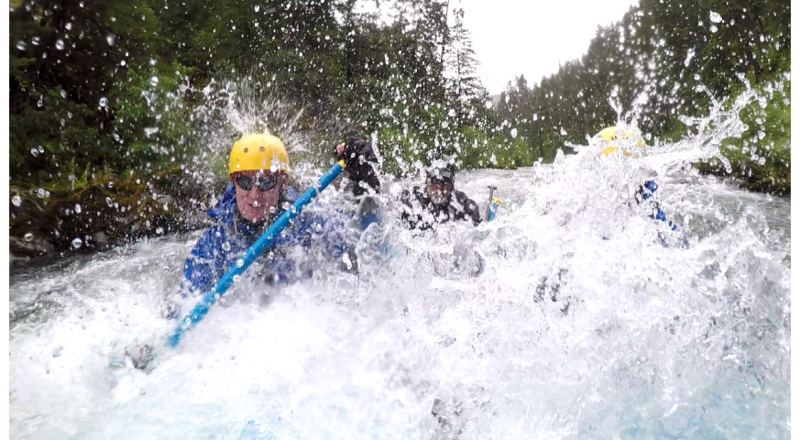 Local guides are the best guides no matter where you go. 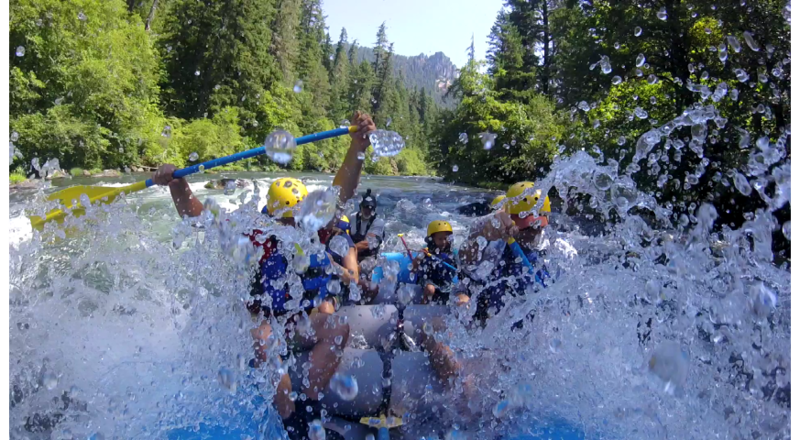 Think Local! 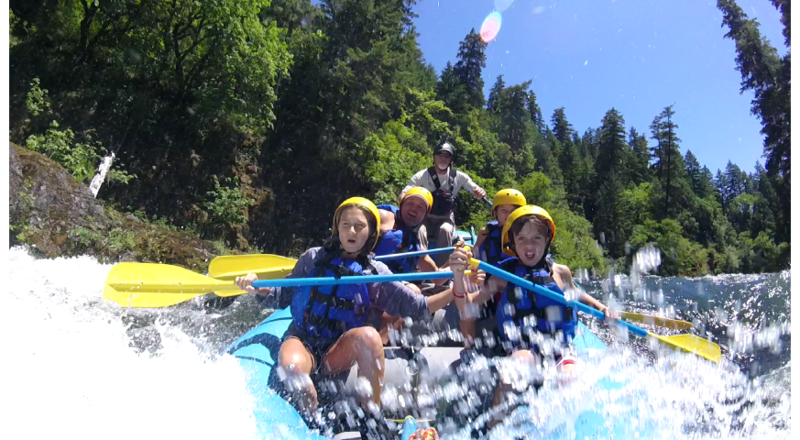 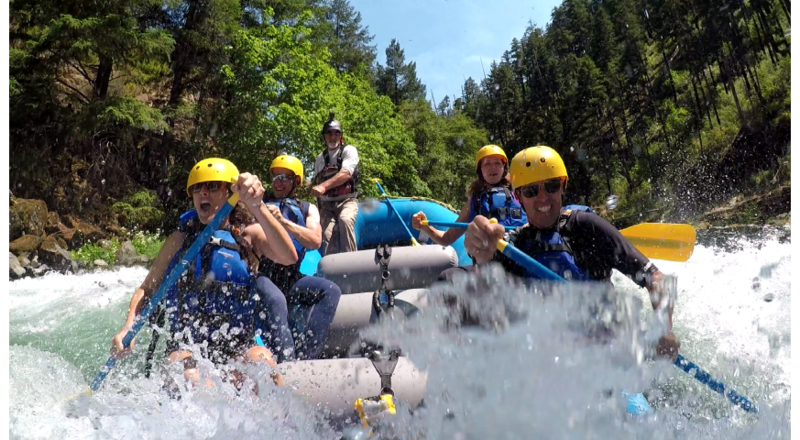 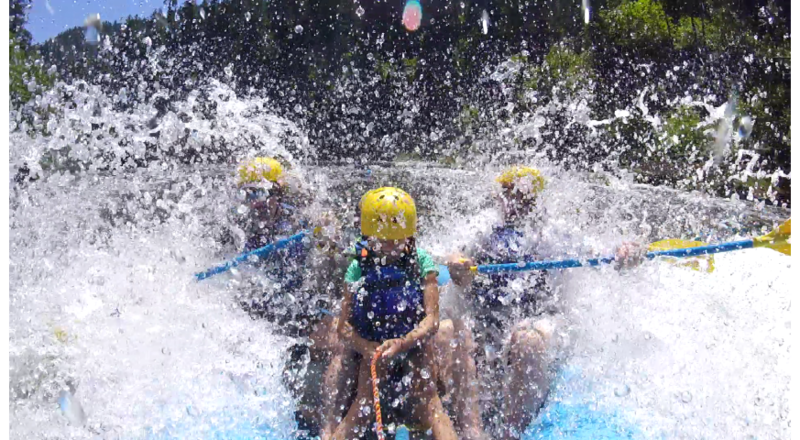 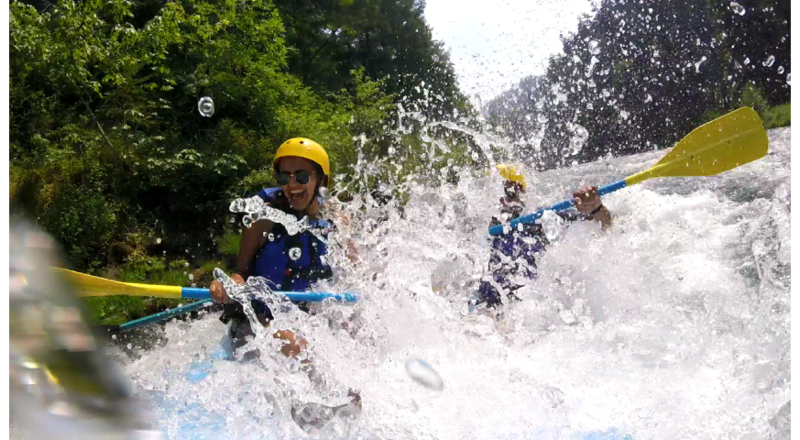 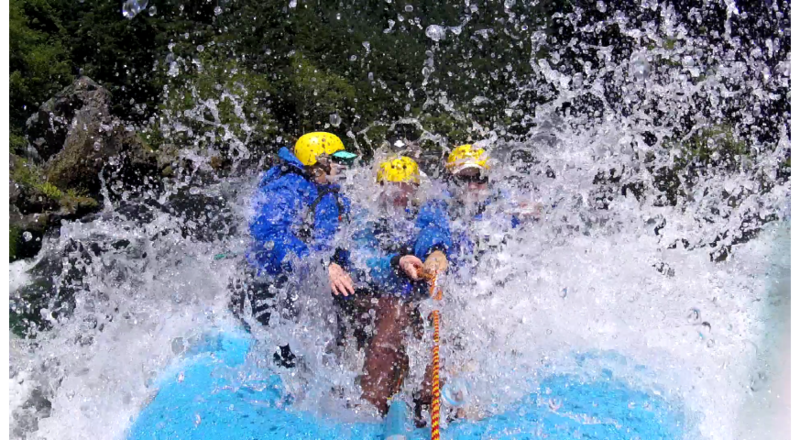 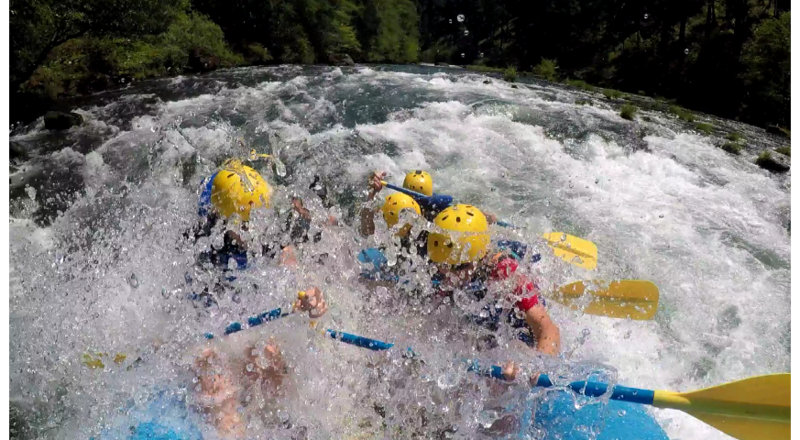 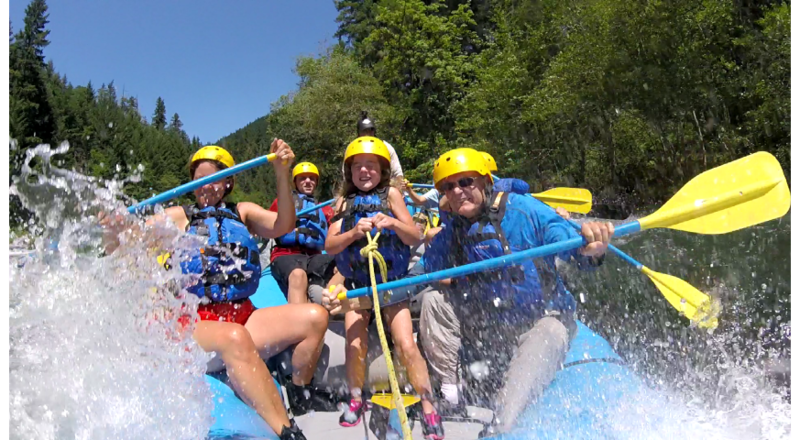 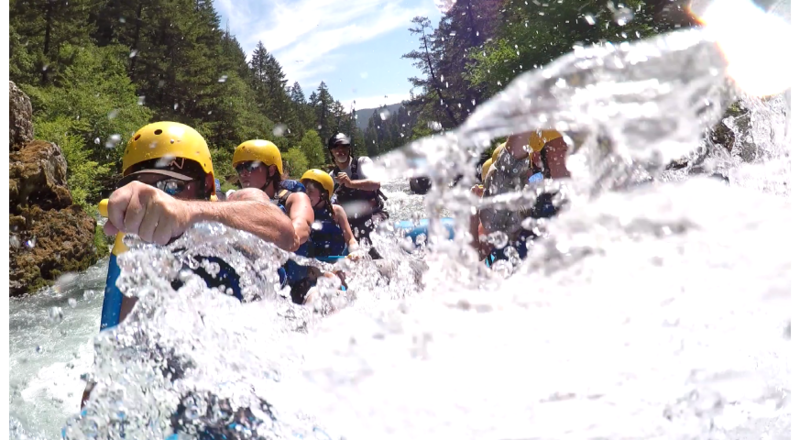 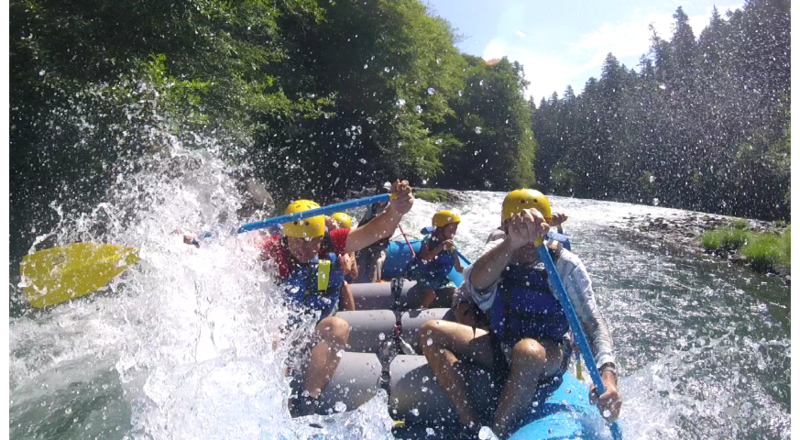 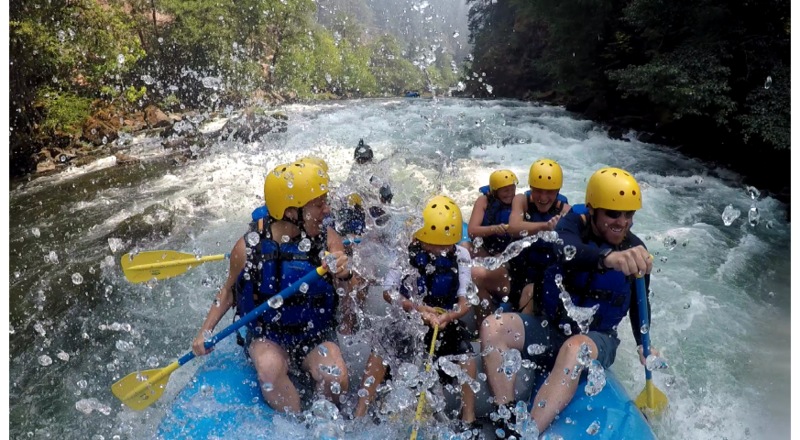 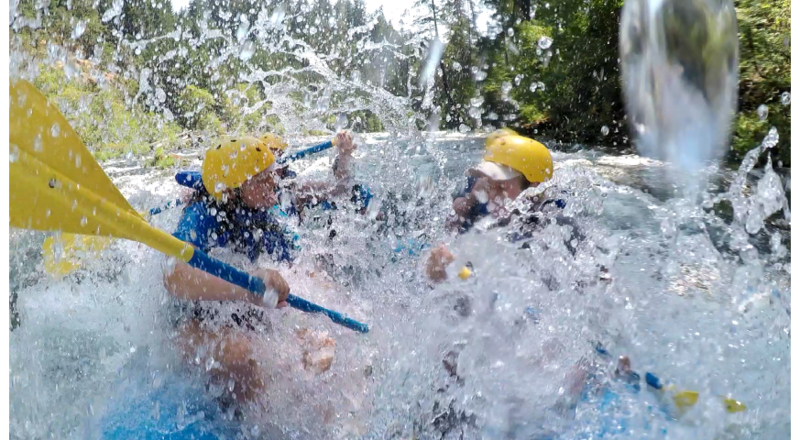 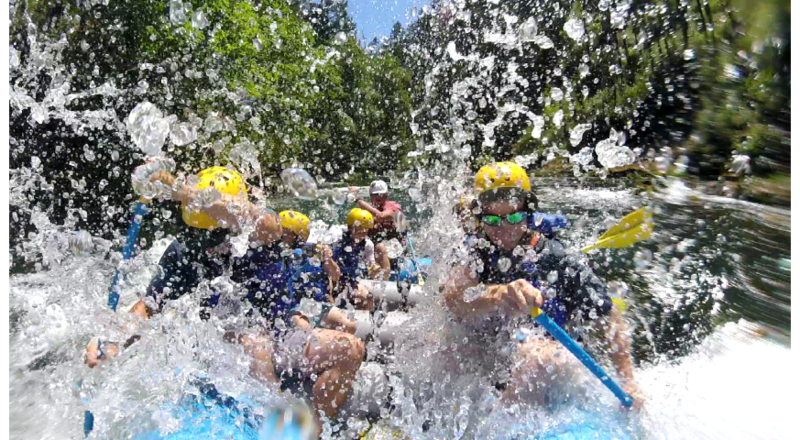 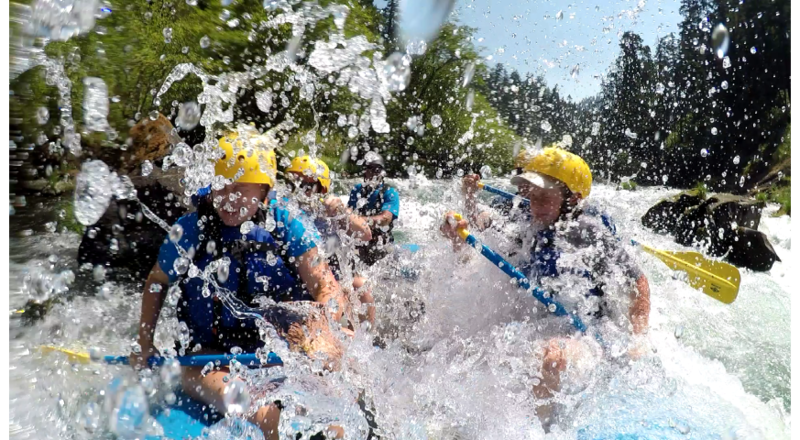 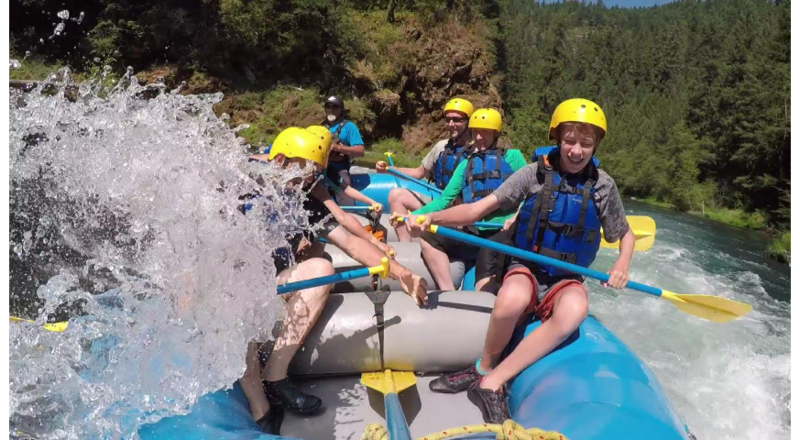 Book your summer rafting adventure with North Umpqua Outfitters..